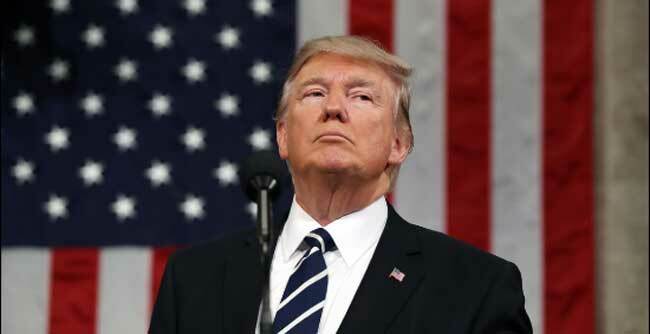 Washington, Feb 7 (PTI) The Islamic State (ISIS) will be "100 per cent" defeated in Iraq and Syria by next week, US President Donald Trump has claimed as he boasted his administration's new approach for directly confronting the terror outfit's "wicked" ideology. "The ISIS has been decimated," Trump has said. The United States military, its Coalition partners and the Syrian Democratic Forces have liberated virtually all of the territory previously held by the ISIS in Syria and Iraq, Trump said. But this does not mean the campaign against the ISIS is over, it said. Further engagement was needed in Iraq and Syria, where the terrorist group is still resilient, it added.